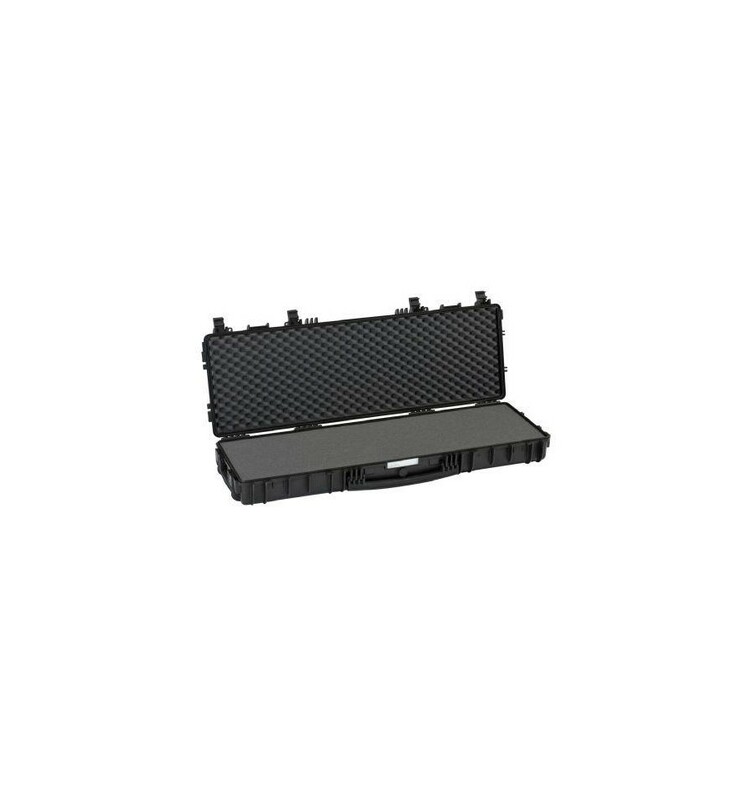 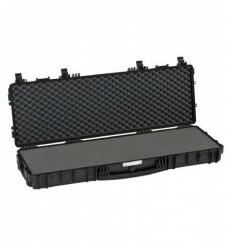 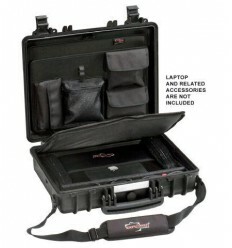 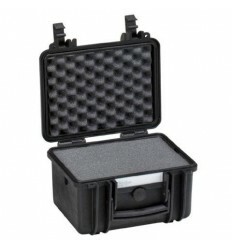 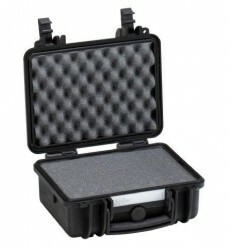 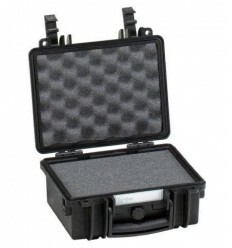 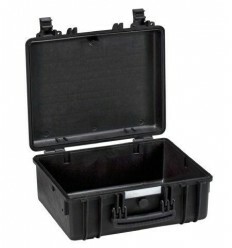 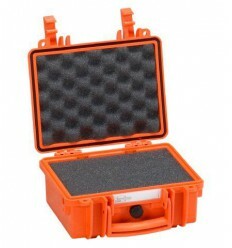 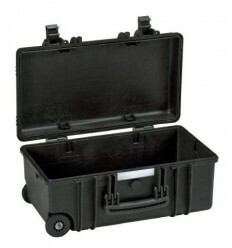 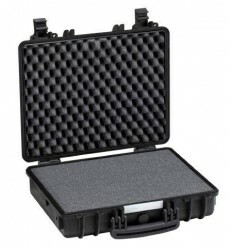 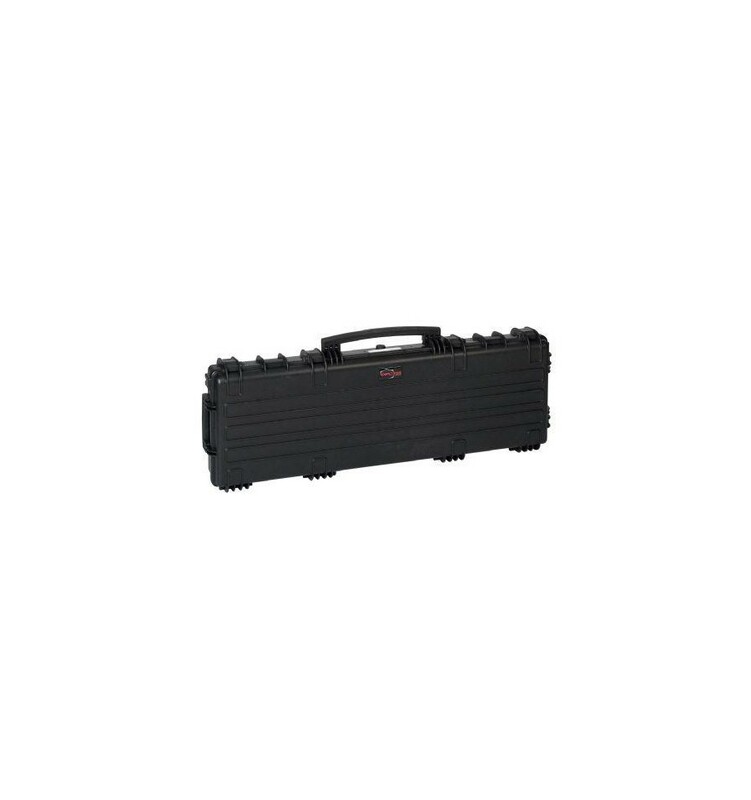 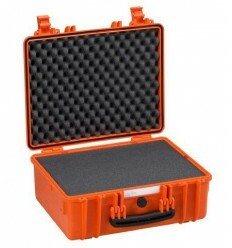 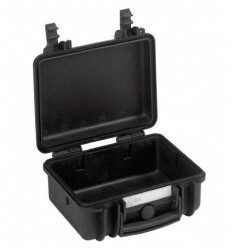 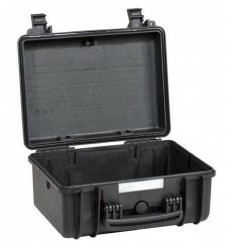 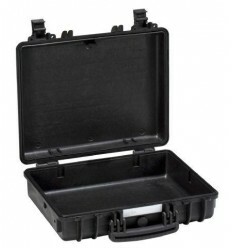 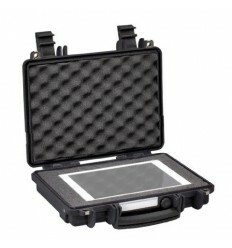 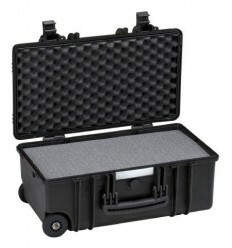 The 11413 is a gun case in which you safely transport your weapons, protected from shock, moisture and dust. 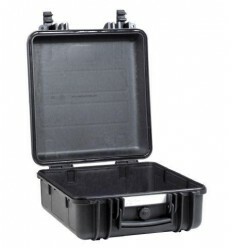 Besides guns there areof course other things to carry in this case. 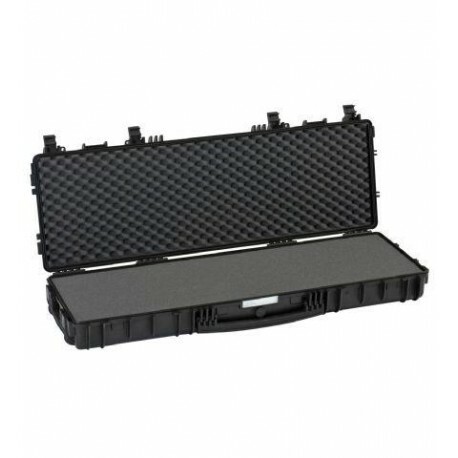 The pluck foam allows the interior to be be customized to your own liking. 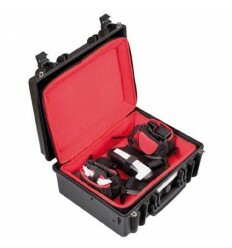 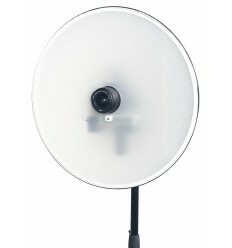 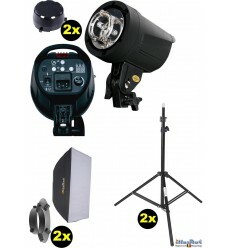 There are also various accessories like shoulderbelts and bags available.